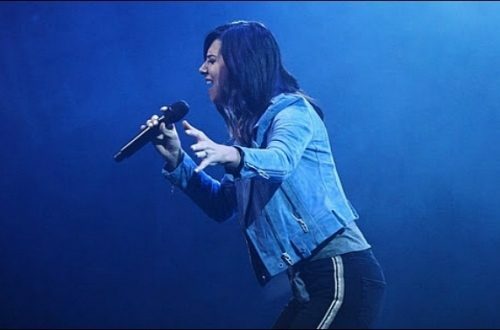 If you haven’t come across her music before, Christa Wells is a Nashville-based singer/songwriter who has written hit songs for Plumb and Natalie Grant (amongst many others), as well as being a solo artist in her own right. 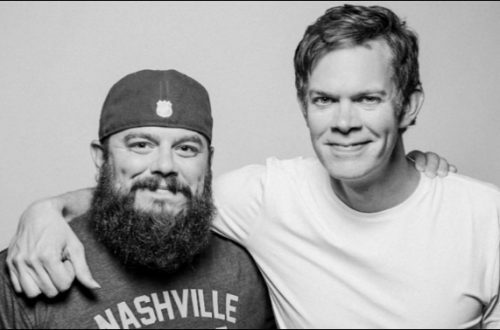 Her latest album, Velveteen, was released a couple of months back and is a truly beautiful collection of heartfelt songs in both laid-back and more energetic styles. 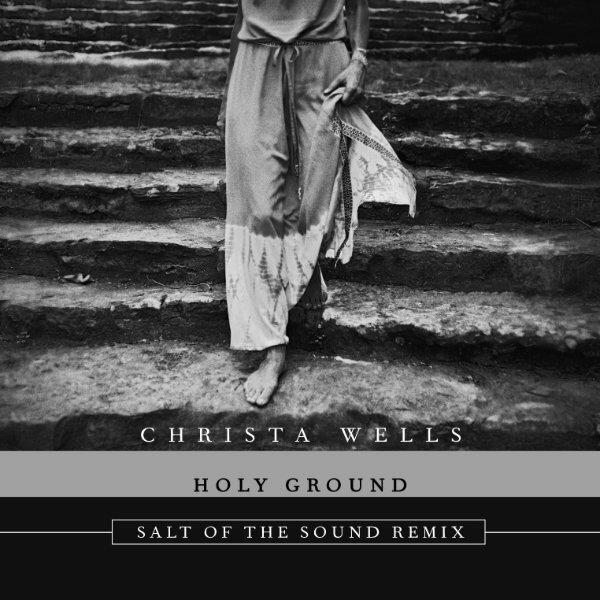 We’ve loved Christa’s music for many years, and we’re super honoured to have produced an official remix for her song Holy Ground. We really hope you enjoy this Salt of the Sound-flavoured version of Holy Ground!